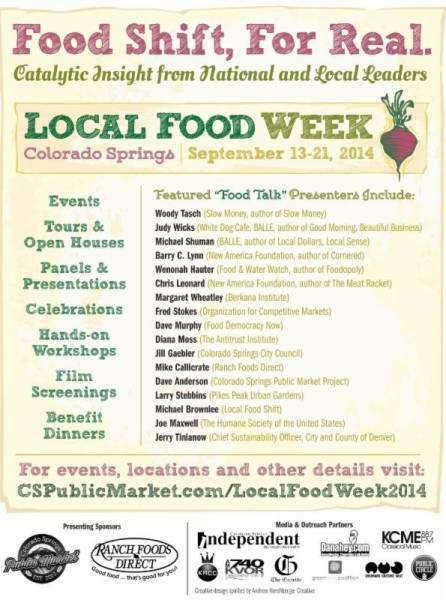 Thanks, Colorado Springs, for supporting Local Food Week! 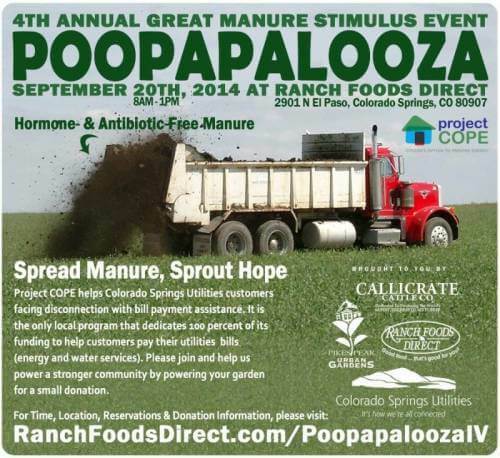 Free pig roast held in conjunction with Poopapalooza IV Annual Manure Distribution Event at Ranch Foods Direct Saturday! 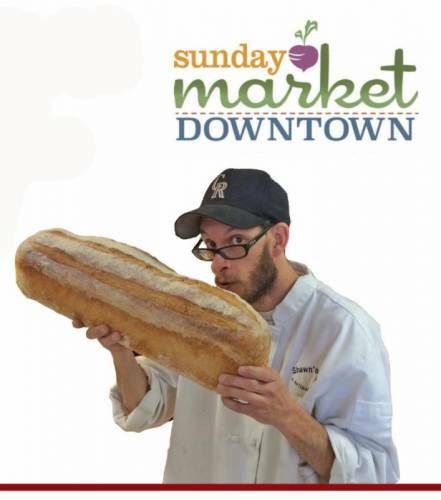 Manure for local gardens provided in exchange for donations to help those in need.